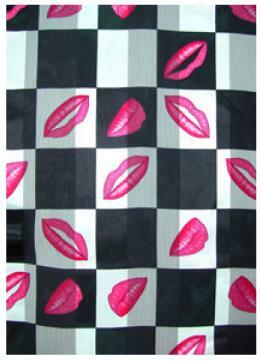 Silky checkered black and white scarf with red Lip graphics. Comes in Small (20" by 20") and Long (14" by 5 ft.). Please specify size when ordering. 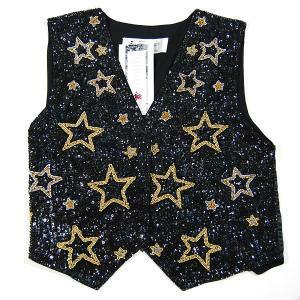 We have a few left in small please call our office to place a order on the small size.